Achoo! Yes, yes, it’s the viral season. Looking for a cure? 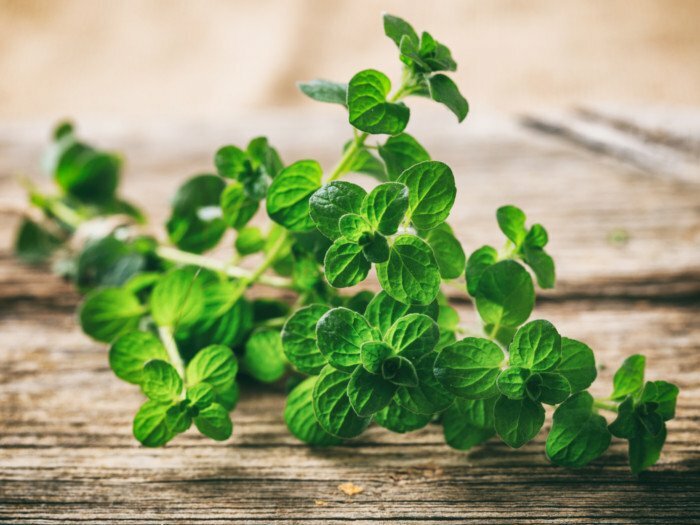 Here’s oregano oil to the rescue. Though we might like to add that it is not only used to cure fever or any viral infection, but also, blisters, ear infection, and migraines! While it is easily available in the supermarket, here’s a recipe that will ensure you have it stocked up in your pantry on those unfortunate days it isn’t available in the market. 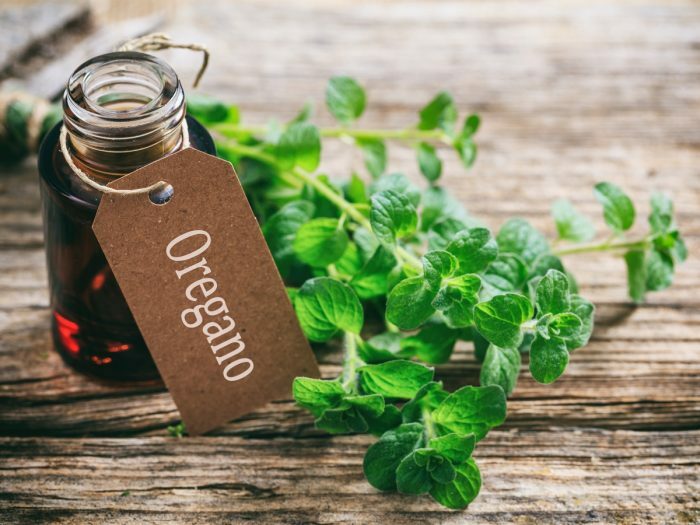 Extract oregano oil with an easy distillation process! Chop the oregano leaves and put them in a jar. Fill the jar with olive oil, stir well and close the lid of the jar. 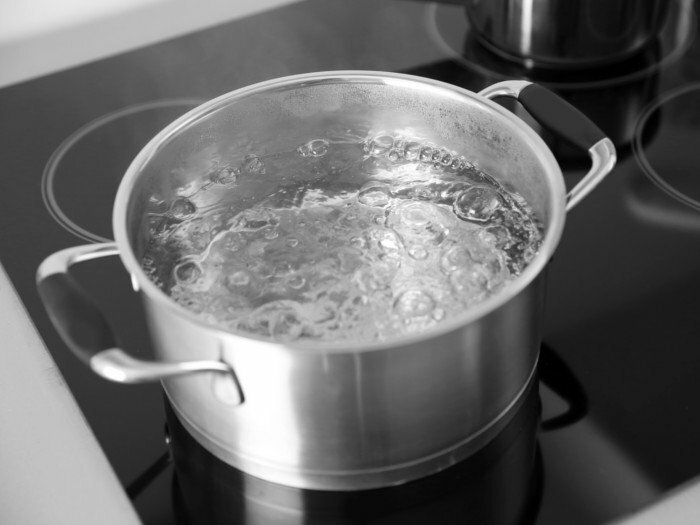 Now, fill a container with water and bring it to a boil. Place the jar in this container and let the water boil for another 10 mins. When you place the jar into the hot water, the oil inside the jar heats up and releases the natural oil from the oregano leaves. Remove the jar, shake it, and store it in a dry area for 1-2 weeks. Keep shaking the jar at least once every day. Strain the oil into another airtight container and use it as per requirement. You can store the excess oil in a dark dry place for nearly a month. You may substitute olive oil with almond oil or grapeseed oil.